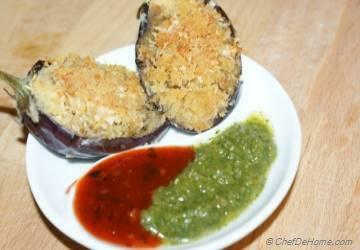 In my home, we love eggplant but it has to be cooked buttery, delicious with bold flavors. To achieve that I roast, grill, or fry eggplant which is sure way to make eggplant meaty, and buttery. Next, I prepare a bold and flavorful base to pair with it. 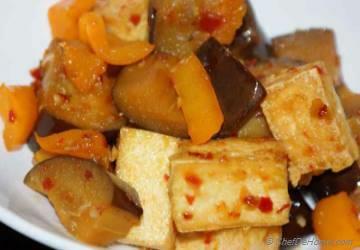 Eggplant is spongy, it takes up flavors very well. For example, eggplant and tomatoes are very delicious together. If you like these two, I bet you are trying most of these recipes. 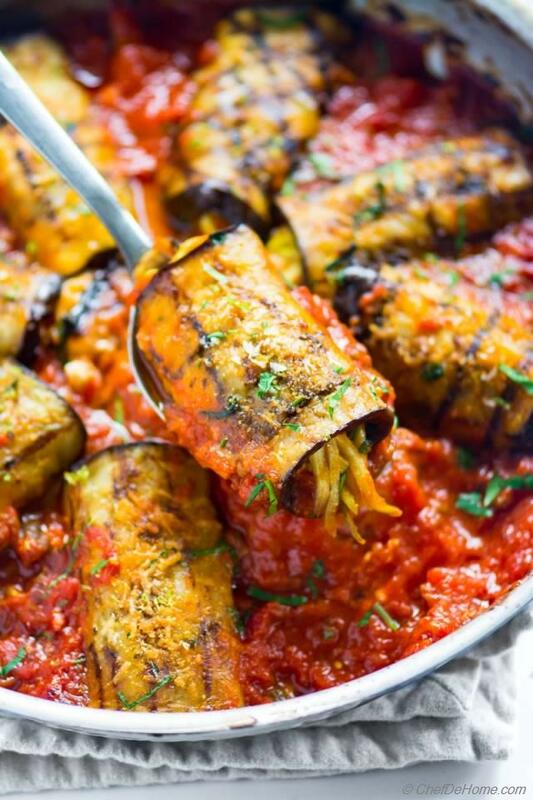 So, get ready to try more eggplant, I'm adding 12 more delicious eggplant recipes to your repertoire. Today's recipe collection also offers meatless Monday blast. 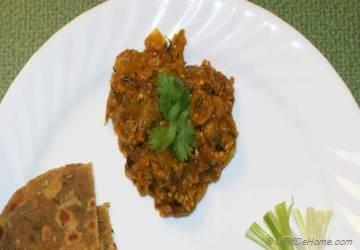 All recipes are meatless, great to serve for vegetarian dinner. Most of these recipes can be prepared vegan. If you can find or like gluten free pasta, the meal can also be gluten free. 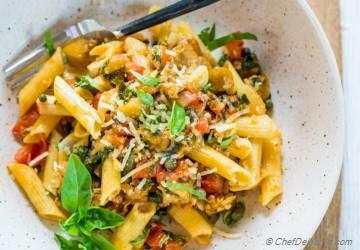 Even if you don't like eggplant, try one of these recipes and you will start loving it. I'll wait for your experience. Even though Eggplant is available all year round in stores. The eggplant season is mostly in June- Oct. When buying eggplant, look for firm fruit and glossy skin. Don't buy if eggplant has spots or is soft. Friends, I'm all set to bring and try more eggplant this year. Bookmark this collection as I'll continue to tag all my future Eggplant Recipes here. Wish a wonderful start of the week. Fresh eggplants in store, and I have pasta Norma in weeknight menu. My easy version of this recipe features grilled eggplant (you can grill or roast it indoor too). 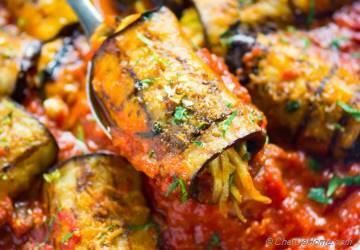 Eggplant Rollatini is love story of lasagna, going low-carb. 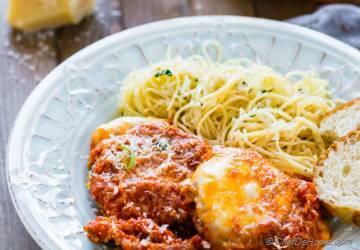 It is a perfect summer meal and taste delicious with layer of goat cheese and zucchini. 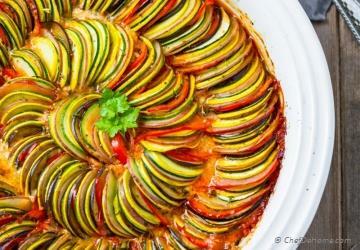 Bring home some Ratatouille! Delicious stacks of squash and eggplant, cooked on top of tomato and bechamel sauce. Kid's favorite. 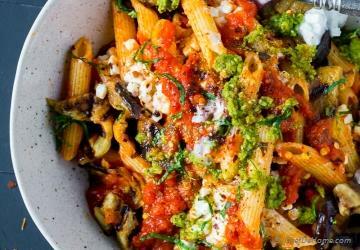 Fresh tomatoes, and eggplant, roasted to make an easy sauce for weeknight pasta, ready as soon as eggplant is roasted. No need to buy extra jar of sauces, only buy ripe sweet tomatoes. 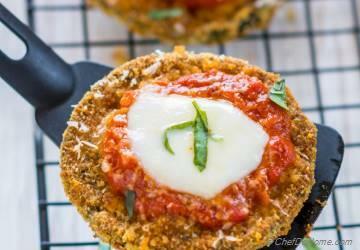 Eggplant is breaded and baked (not fried) which makes this dish healthier and down-right tastier with tomato sauce. 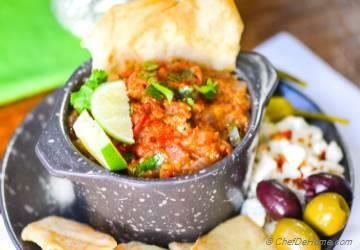 Roasted eggplant, spices, fresh tomatoes and you have a delicious party-dip. I serve it with side of pita chips. Yumm! 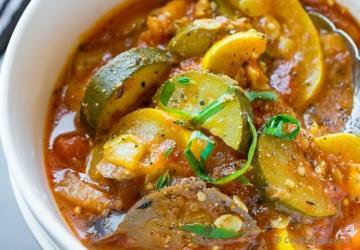 Summer or Fall, Ratatouille stew is my favorite healthy eggplant recipe. It make delicious dinner any day! Serve with low carb cauliflower rice for weekday, or with bread for hearty meatless Sunday dinner! Did someone say, "Fried Chicken"? I have meatless version of fried chicken with Fried Eggplant. 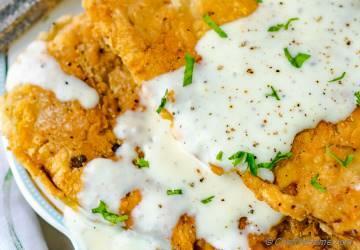 Easy recipe and delicious meatless Monday meal. 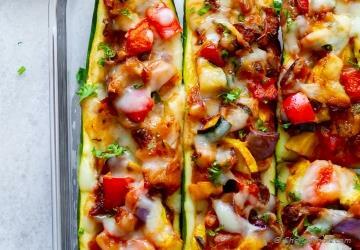 New: Low Carb Zucchini Boats are perfect for summer meatless dinner!